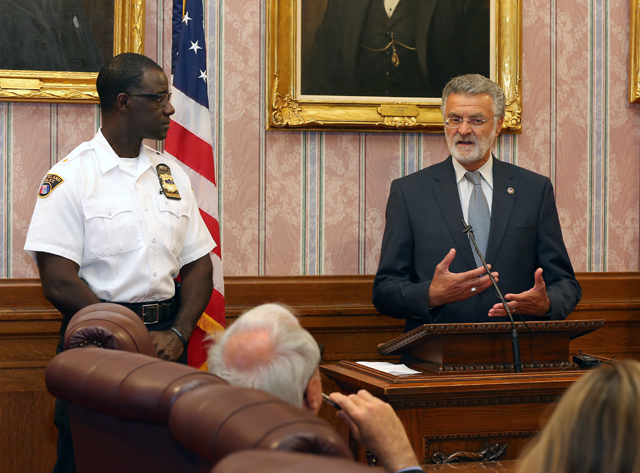 On February 11, Mayor Jackson promised to change the city’s process concerning any licenses, permits, insurance claims and/or invoices that may be subject to court activity including all filings and proceedings. Effective immediately, any license, permits, insurance claims, and or invoices of any type, along with all pertinent documentation, whether opened or closed, that may be subject to potential court activity must be submitted to a Commissioner and/or Assistant Commissioner within two business days. At 8:30 this morning, all employees within the departments of License and Assessments and Law were briefed on this policy change and signed a copy acknowledging that they have read and understand this policy change.